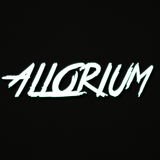 Kevin, better known as Allorium, is a high energy Electronic music producer from Columbus, Ohio. Musically inclined at a young age Kevin was first exposed to music through Frank Sinatra records and an 88 key piano. Producing since the age of 14, Kevin has dabbled in almost every genre there is, including dub, drum and bass, moombah, trap, glitch, and house. 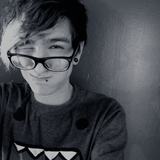 Some of his biggest inspirations and influences are MUST DIE!, Zomboy, Pegboard Nerds, Madeon, Porter Robinson, Zedd, Paramore, Owl City, and Mayday Parade.